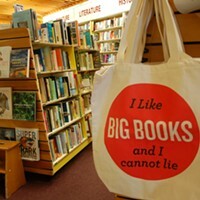 “We keep doing what we do well, which is carry interesting books,” says Bookmark’s manager and book buyer, Mike Hamm. 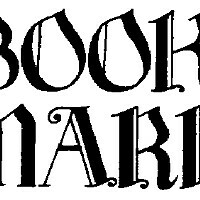 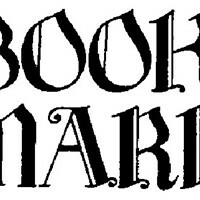 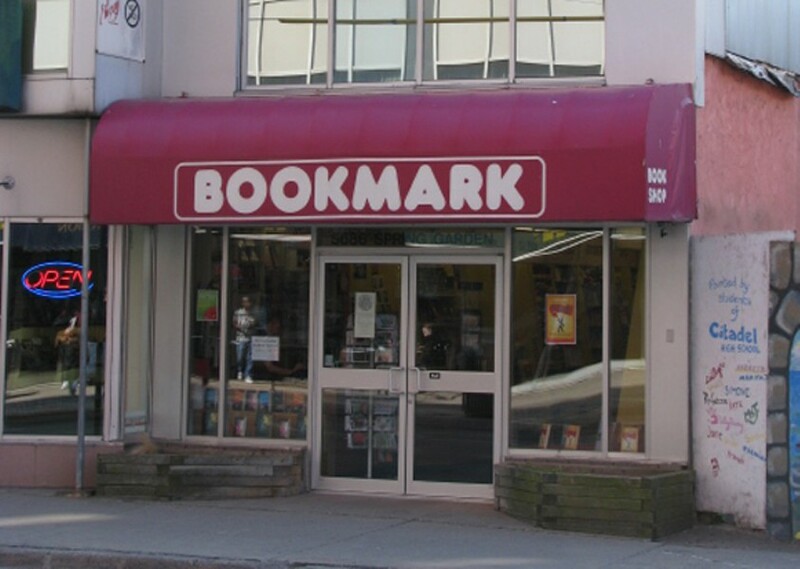 Bookmark has defied the trend of disappearing independent book stores by providing impeccable service, keeping on top of new releases and keeping unusually late hours---to 10pm through the week. 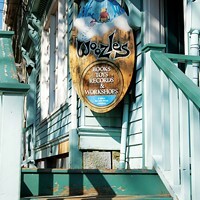 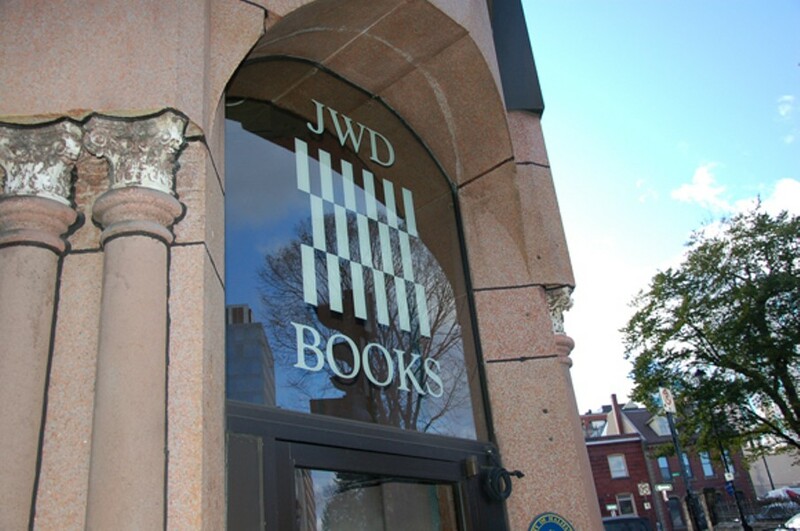 Silver-winning John W. Doull is a book lovers’ paradise, with books stacked in wobbly towers along maze-like overflowing shelves and also gold for Best Second-hand Bookstore. 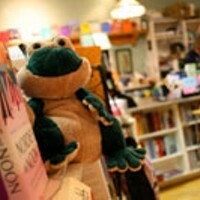 Once---no lie---a homeless fellow managed to camp out in the store for a few weeks before he was found. 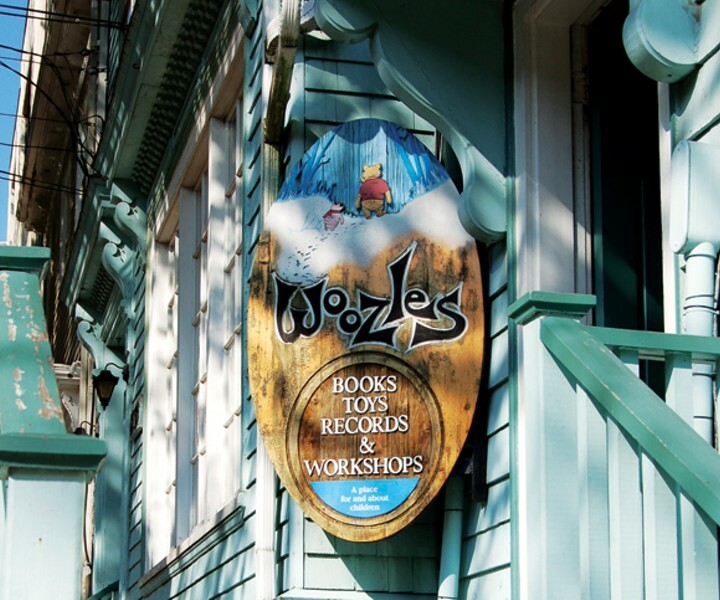 And Woozles takes a worthy bronze.